Jackson County, WI is located between Eau Claire and Tomah in western central part of the state with the Black River running through it. Jackson is known for ATV trails, fishing, county land, golf courses, lakes, rivers, streams, public land, hiking, hunting, horseback riding trails, bike trails which also has Trump Coulee Rearing Station, Black River State Park, Meadow Valley State Wildlife Management Area, Castle Mound Pine Forest State Natural Area plus a couple communities including; Black River Falls, North Bend and Northfield. It's surrounded by 7 other Counties; Eau Claire, Clark, Wood, Juneau, Monroe, La Crosse and Trempealeau. 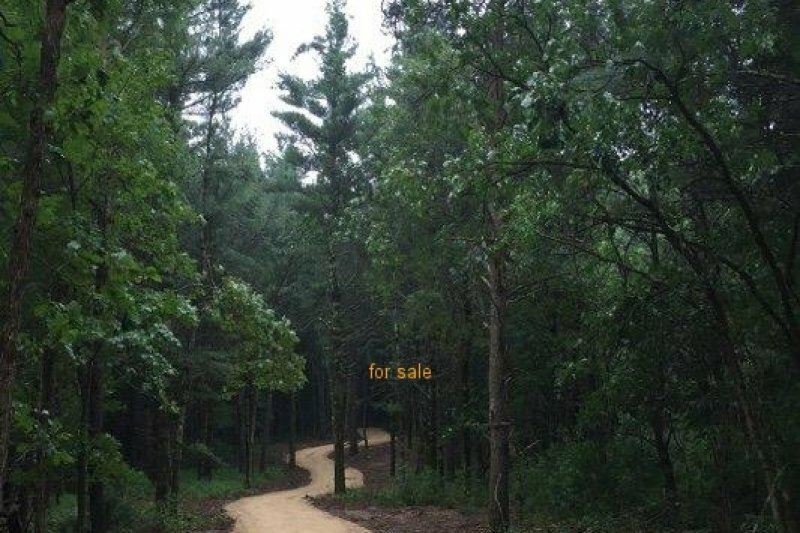 On this page you will find Wisconsin Land for Sale, WI Hunting Acreage, Camping Sites, Building Sites, Woodlands, Timberland, Home Site, Vacant Land, Waterfront Lots, Lakefront Property, Farmland, Cropland, Large Farming Acreage, Land with Well Septic Electric, Recreational Property, Cheap Land, Outbuildings, Garage, Pole Barns, Sheds, City Lots, Hunting Camps and more located in the county listed by real estate agents. Jackson County, Wisconsin GIS MAP Information!